WHAT A FIND! 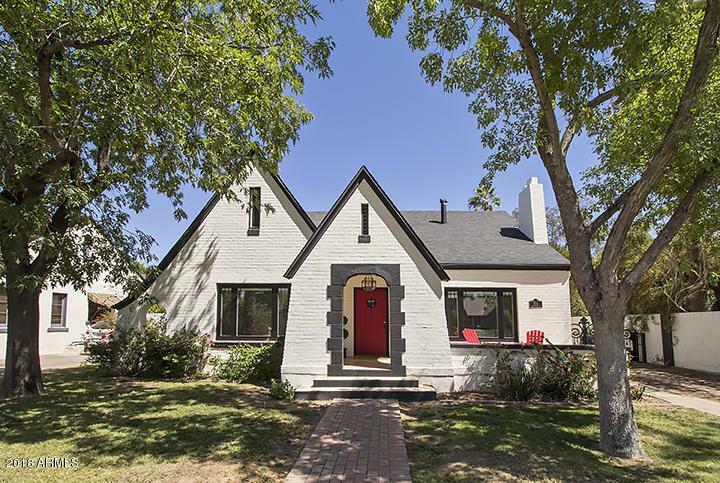 Large remodeled home in charming historic Willo community. Rare 4 bed-3 bath gorgeous Tudor style home in Willo now priced $25k below appraisal! 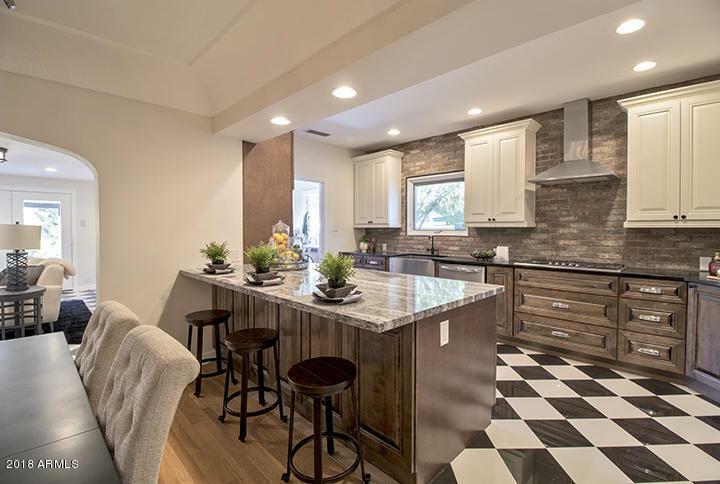 Total remodel inside-out with hardwood floors, new open concept kitchen, luxurious master suite, 2-car garage, mature landscaping, newer AC units, new full electrical upgrade, north-south exposure, fabulous covered patio and the list goes on. Details in Docs Tab. 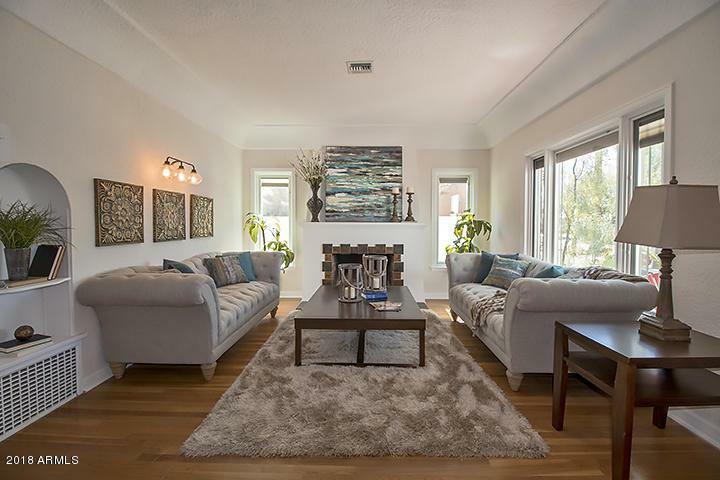 Enjoy walking and biking in beautiful Willo - minutes to restaurants, museums, light rail, music venues + all downtown has to offer!Gross building area is listed square footage = 2719sft = livable area 2295sft + basement 424sft.